Monday's solar eclipse captured the fascination of millions of people around the U.S., but for scientists the cosmic phenomenon opened the door to research that extends beyond potential astronomical discoveries. 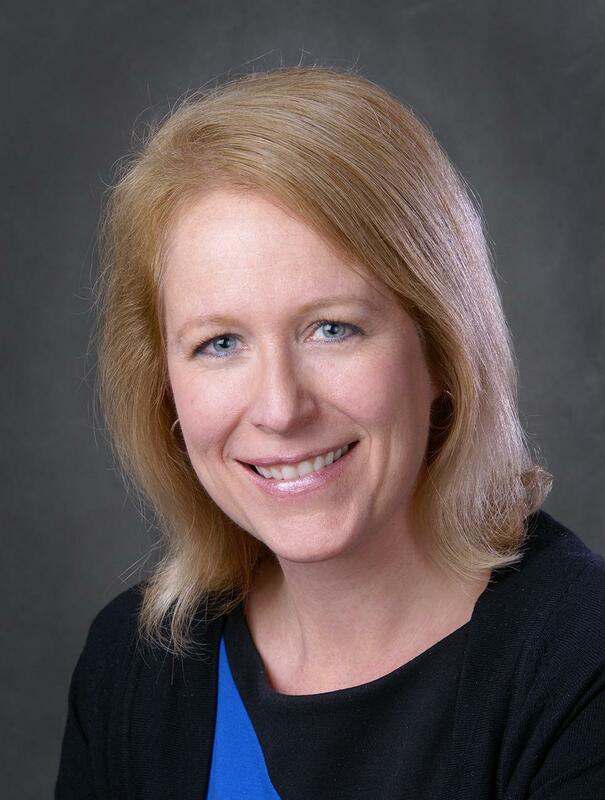 Researchers at SUNY Geneseo are hoping to learn more about the wildlife in parts of the Rochester region through audio recordings they made before and during the partial eclipse. 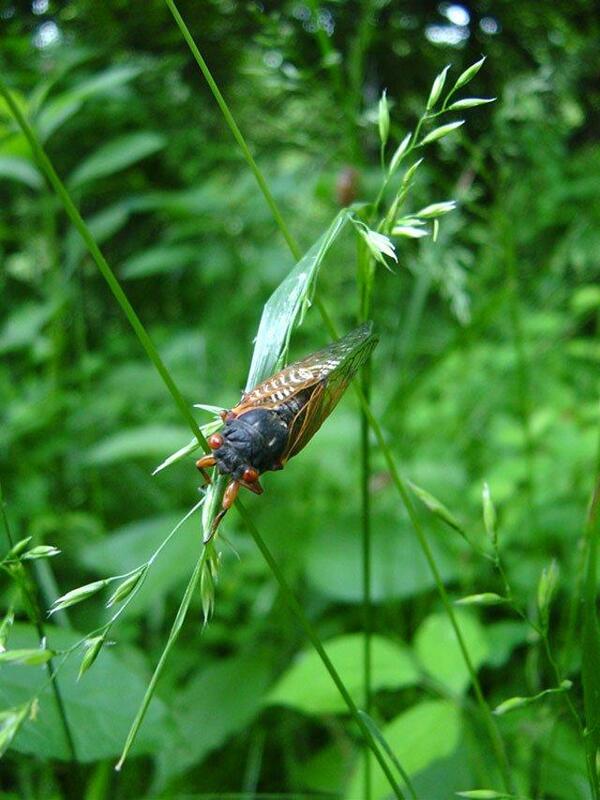 They placed recorders in four locations from Rush to Letchworth State Park; two in forested areas, one in a grassland, and one at the edge of a farmer’s field. 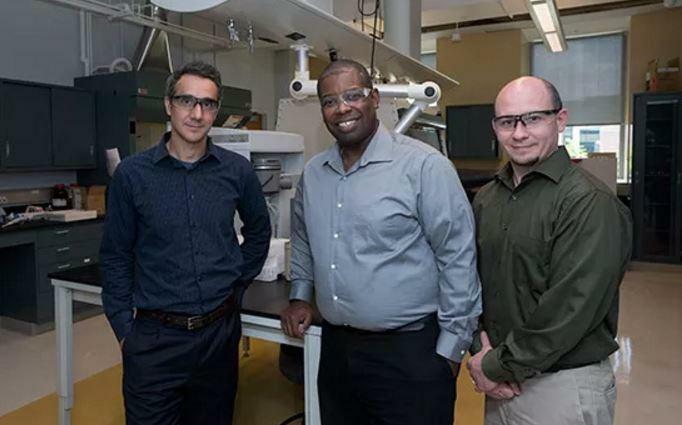 Engineering researchers at RIT say they're working on a “wire revolution” that could have implications for the military in the near term and possibly for consumers in a few years. Why is it that so often when we meet someone for the first time we ask, “What do you do?” Do our jobs really define us? What more can we learn about someone when we look beyond how they earn a paycheck? These questions and more are the inspiration documentary play written and performed by two Spencerport natives. 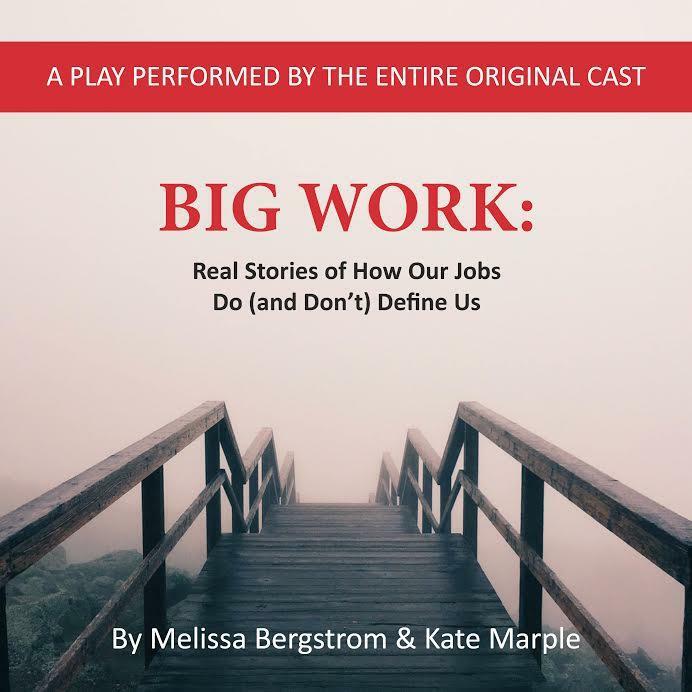 Kate Marple and Melissa Bergstrom’s “Big Work” examines our modern day relationship to our jobs and the ripple effect this has on our lives. Kate and Melissa are co-founders of Perpetual Visitors Theater Company in Boston. 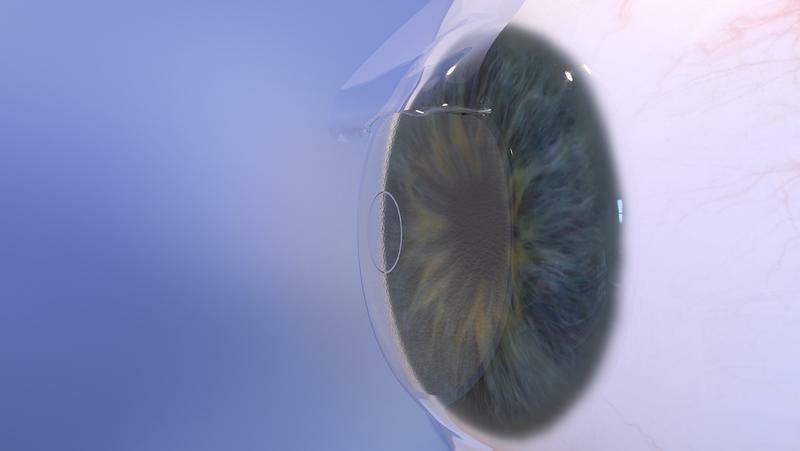 For decades, LASIK surgery has offered an alternative to eyeglasses for people who have nearsightedness. Now there's a procedure that can correct presbyopia, the condition that has many people over 40 reaching for reading glasses. "I wear a Fitbit and I used to have to put on my glasses to see my itty bitty step count, and I didn't have to do that this morning, so that was pretty fun," said Mary Griffith of Rochester, one of the first patients to undergo the Raindrop Near Vision Inlay at the University of Rochester's Flaum Eye Institute this week. 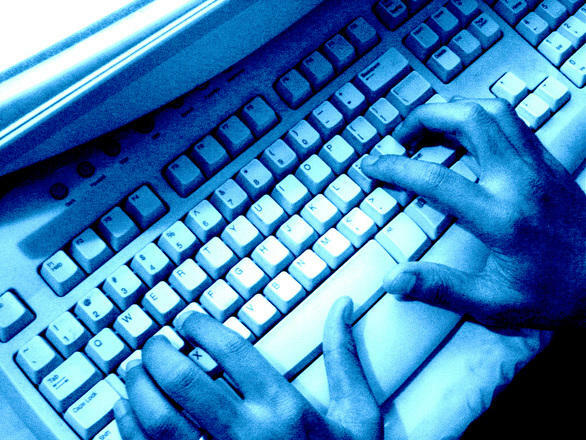 Just days after a global cyberattack paralyzed computers in 150 countries, representatives from local financial institutions are learning about sweeping new cybersecurity regulations in New York State.